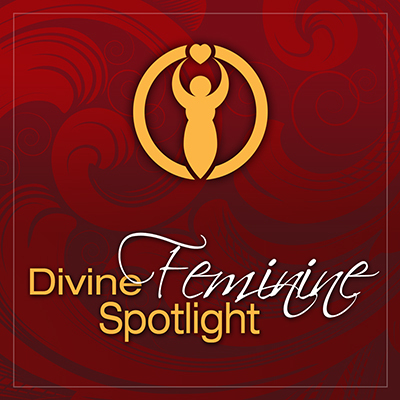 Welcome to the Transformation Goddess Divine Feminine Spotlight. Today it’s my pleasure to introduce you to Kendra Thornbury. Kendra helps soul-centered women & evolutionary leaders create spiritual and financial freedom so that they have a greater impact & make more money....all while being true to who they are! She is passionate about making it easy for those called to serve the awakening on the planet to effectively help more people while doubling, tripling or quadrupling their income. Visit Transformation Goddess to claim Kendra's Love Offering.